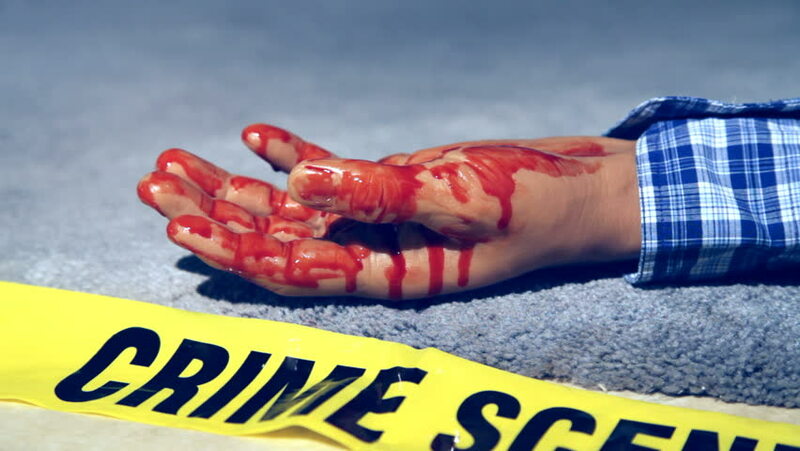 A bloody hand at a crime scene. hd00:07Fire fighters standing behind caution tape at emergency. hd00:08Swimming competition. Swimmer quickly overcome the track. hd00:15HD close-up background of smoldering charcoal.